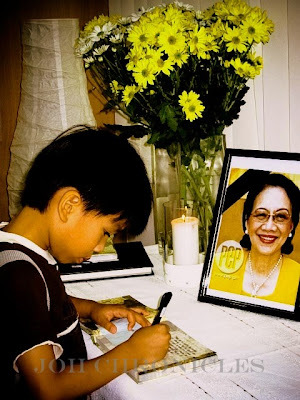 To all Filipinos and friends based overseas, books of condolences have been opened at all Philippine embassies and consulates general to allow foreign friends and Filipinos overseas to pay their respect to President Corazon Aquino. 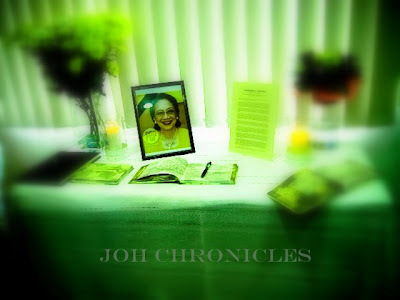 The books will remain available for signing until Aug 10, 2009 (Aug 9 in Sing). 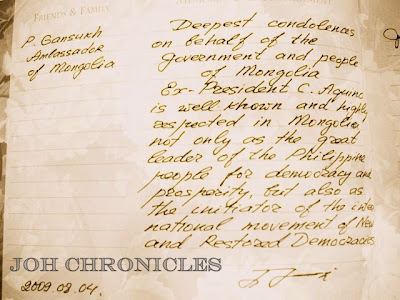 Today, we made our way to the Philippine Embassy at 20 Nassim Road. 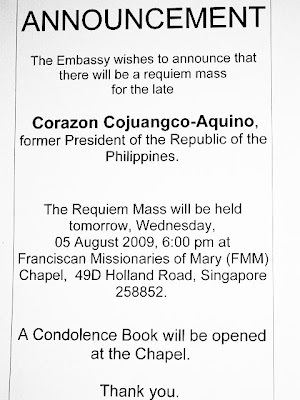 The Philippine Embassy in Singapore is inviting everyone to attend a requiem mass at 6pm tomorrow (Aug 5) at the FMM Chapel, Maris Stella Convent at 49D Holland Road.